Happy New Year From GJD! 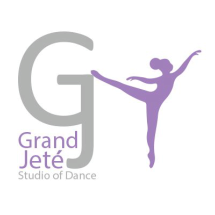 From Grand Jete to You! We are looking forward to the start of 2019 with all of you! December 1st: Costume Deposits were due. Deposits must be made for costume ordering. January 12th: Last Call for our second order of competitive apparel. From January - June we enforce our 3 strike rule for class attendance. 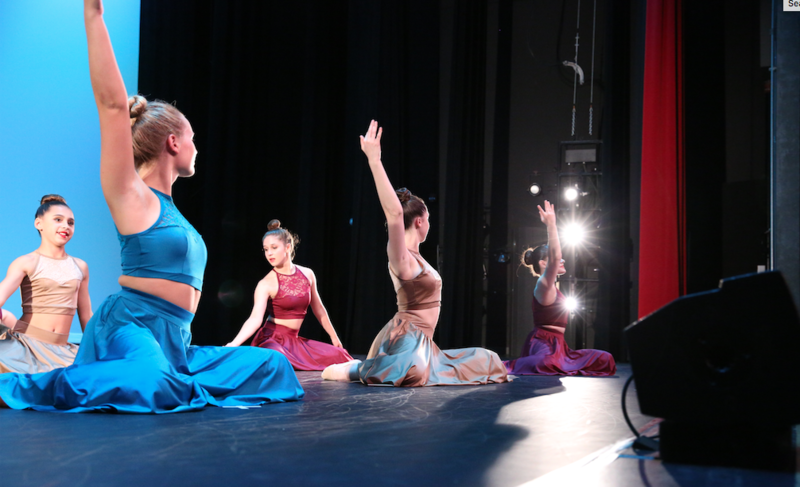 Punctual attendance is required for the success of every class learning recital choreography week to week. Students with more than 3 or more absences will be under review for participation in our annual recital. This a reminder that only smaller cars are to park by the ramp entrance. If you park by the door please pull up your car to the edge of the escape ladder to avoid blocking the drive way. Larger vehicles must park in the center and back lot. 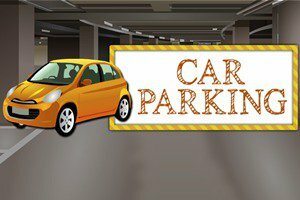 Please be mindful of tenants parking spaces on the left hand side of the lot when you drive in. Patrons absolutely cannot park in those spaces. Thank you! All classes will begin learning their routines for our annual recital in June. 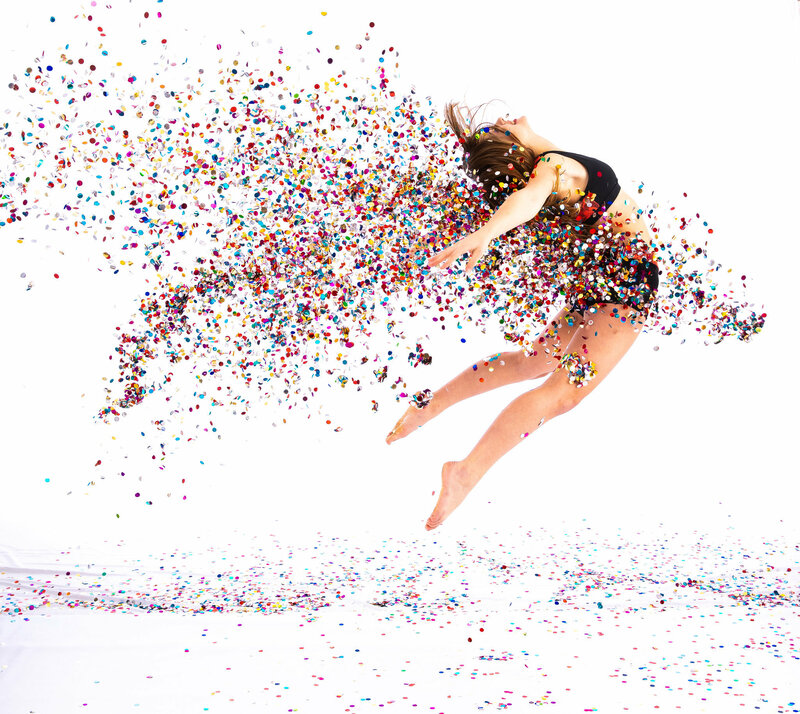 We cannot wait to see what our instructors create for this year's theme! Just a friendly reminder that we ask that only snacks are eaten in our lobby. No big meals or fast food. We also as that you treat our home like your own. Please keep noise level to a minimum, absolutely no children running, chasing or tumbling, and clean up messes if need be. We are so lucky to have a large lobby for family to wait comfortably. Please respect the area that we have graciously given to our parents as a waiting space. If at any time you think the studio will be closing due to inclement weather please visit our website on our winter weather page for updates on cancellations. Or call our office 1 hour prior to your class time for updates on early dismissal or closing. Absences, Tardiness and Make-up Lessons: Solo, Duo & Recreational classes will only be made up in the case of illness. Absences must be called into our office 24hrs in advance to allow for a makeup. Absences are discouraged. Missed Classes can only be made up within 2 weeks of the missed date. Tardiness is unacceptable. It is distracting if a student walks in late and disturbs the class. If a student was absent due to any circumstances tuition will NOT be reimbursed. If an injury occurs or other medical condition a plan will be made.